You may need to join or schedule a last-minute meeting or conference call. Make sure that you have your go-to app for that. These popular tools can help you when that important situation pops up. 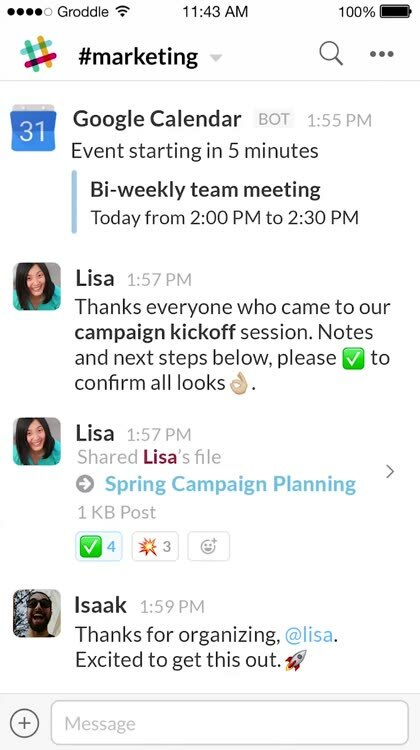 Communicating with your team or coworkers is essential in any business situation. So, when you are away from the office, make sure you can easily stay in touch with these convenient apps. If customers are your business, then keep up with their demands. These CRM (Customer Relationship Management) tools will not let you or your customers down, even when you are not around. 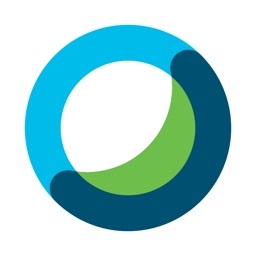 For those who want a CRM app focused on sales with opportunity and product management. ForceManager Mobile CRM focuses on sales by providing a weekly activity report to display your sales performance. 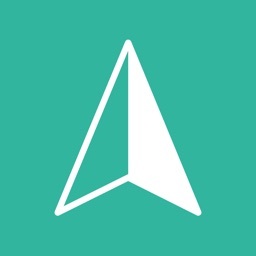 The app offers a geolocation feature for planning your visits, product management, and sales opportunity management. It also works offline so that you can keep working without an internet connection. 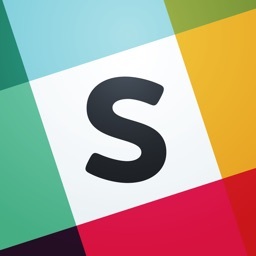 Manage clients, customers, and your sales team in one convenient app. ForceManager Mobile CRM helps you plan your sales visits and manage your pipeline easily. 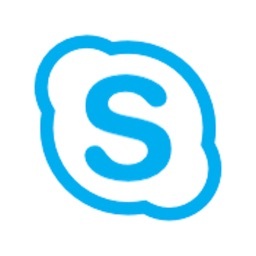 Spiro, Self-Writing CRM & Personal Sales Assistant automatically generates your call list from your recent communications. 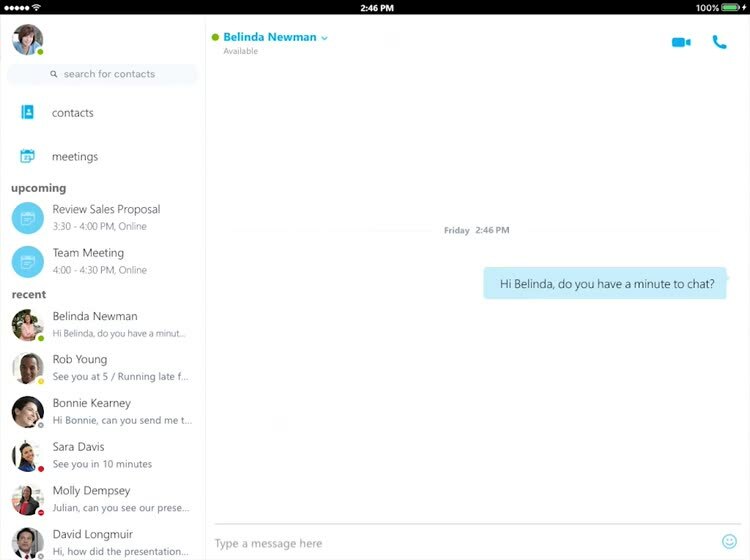 The app also provides tasks and reminders, next-step creation, email templates, and proactive alerts. 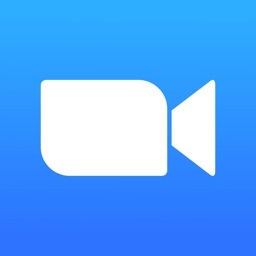 You can combine the app with its web application and browser extension when you are in the office, then use it on your iPhone when you are away. It is easy to use and a great sales companion. 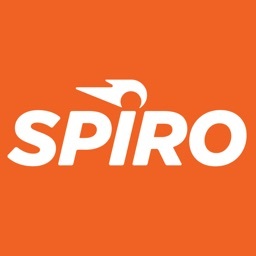 Spiro, Self-Writing CRM & Personal Sales Assistant has the features you need in a CRM app along with extras like tasks, reminders, and email templates. Any lead is worth following up on, especially for potential customers and clients. Track those prospects, schedule follow-ups, and keep everything organized with these useful apps. For those who want a lead generation app with many project categories. 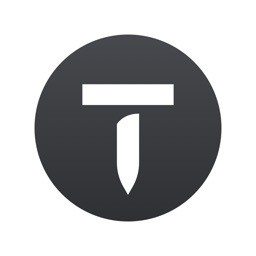 Find new customers with Thumbtack for Professionals. The app provides customer needs and shows you the details. You can then submit a quote and work with your prospect on all the details. With over 700 project categories, your next set of new clients is just a tap away. 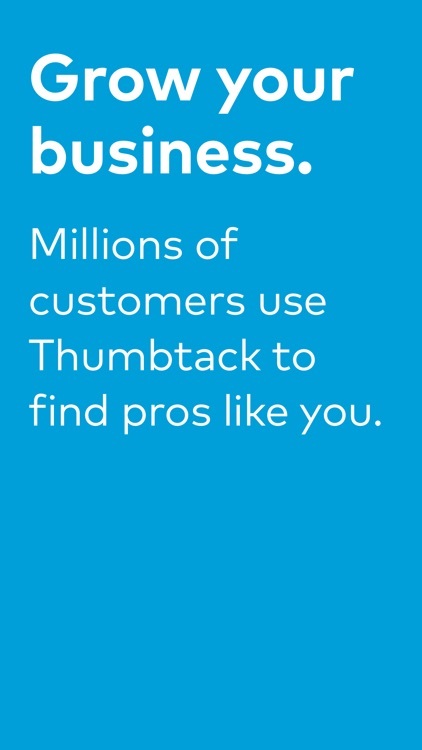 Thumbtack for Professionals is a quick and easy way to find new customers looking for a business just like yours. For those who want a lead generation app that works with Lead Forensics software. With Lead Forensics, you can view your visitor list and recent notifications of leads. 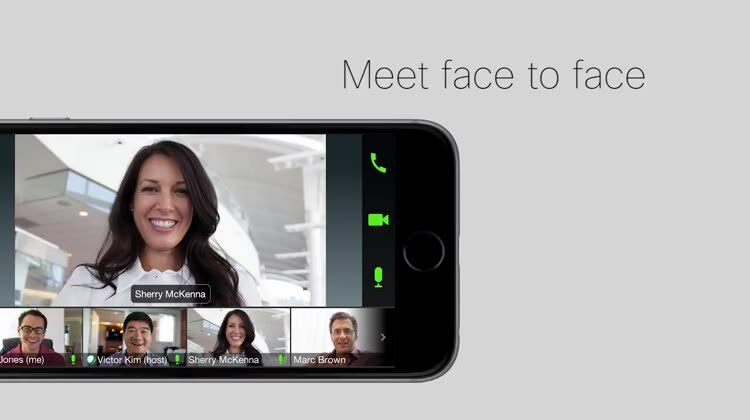 Identify prospects and connect with them, collaborate across teams, and access details for your contacts from anywhere. Note: the app does require you to use the Lead Forensics software. 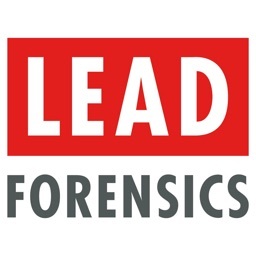 Lead Forensics can help you identify potential customers and clients and then connect with them directly from the app. When you meet a new business contact, do not risk losing them by misplacing their business card. These scanning tools let you capture and keep those cards close at hand. For anyone who wants a fast and efficient card reader. 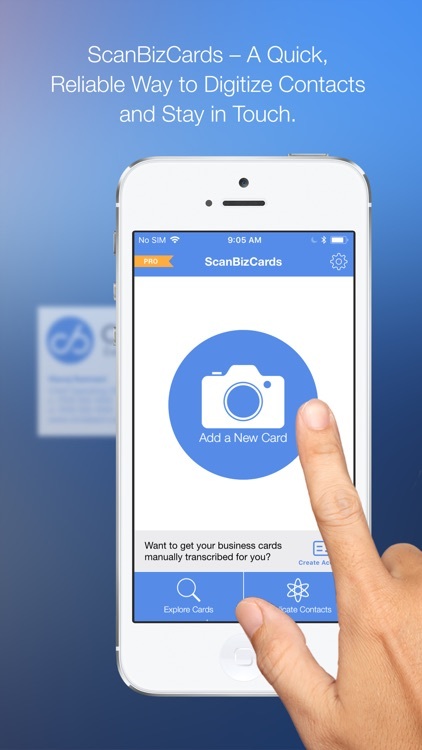 ScanBizCards is an intuitive app that makes it super easy to scan business cards. 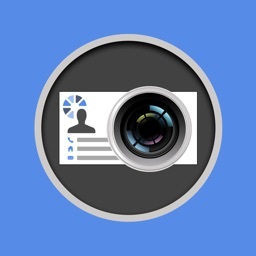 When you get a card, just whip out your phone and take a picture of it — the app scans it for all the necessary contact information and will parse it into the appropriate contact detail fields. The OCR engine is powerful and accurate, so you shouldn’t have to do much manual input of data. 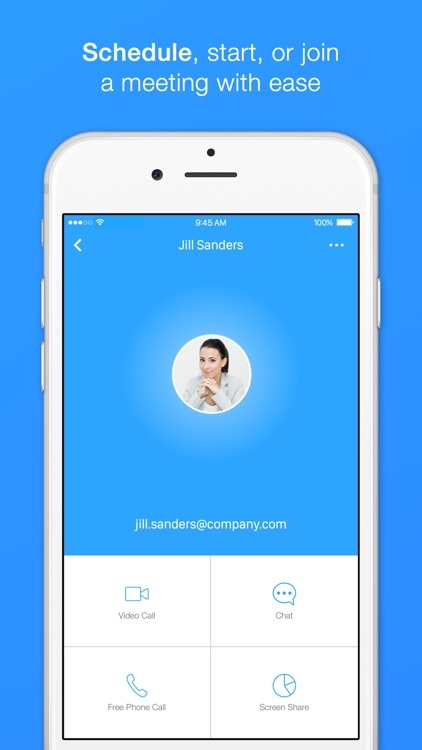 Contacts will be synced with the cloud so your rolodex goes with you everywhere. It’s fast and easy to use, making it an indispensable tool for business. Scanning business cards is important, especially during conventions, and this app is simple and easy to use while still being powerful and effective. For anyone who deals with a lot of business cards. 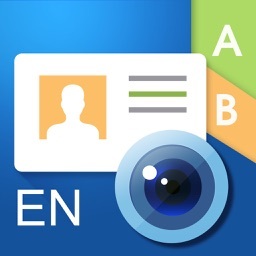 WorldCard Mobile is a powerful app that lets users scan business cards and then save them to their contacts. The app will pull data from specified fields and add them to a new or existing contact, and you don’t have to do much manual work. 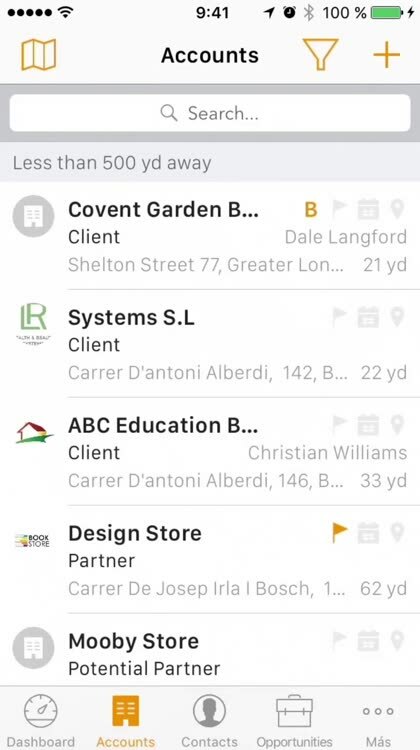 The app saves all cards that you scan, and you can even contact them directly from the app itself, whether it’s an email, message, or phone call. 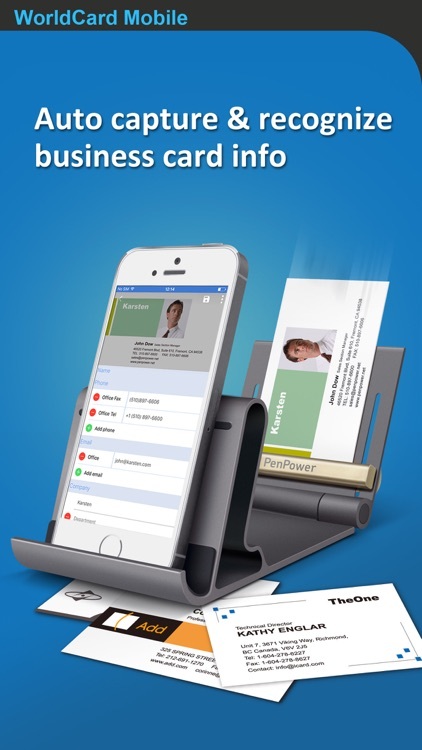 There’s syncing solutions so that all of your business card contacts stay with you, and you have your own digital rolodex. When conventions come around, we end up with a lot of business cards. This app makes it easy to save and keep track of everyone we meet. If you travel for work or track your commute, make sure you have a tool to help. These mileage trackers can automatically log your miles so you never have to remember to do it yourself. 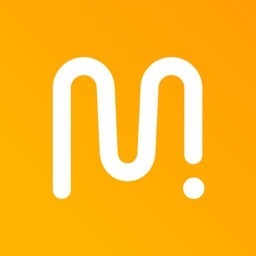 MileIQ is the gold standard when it comes to tracking mileage. This app comes equipped with all of the bells and whistles, such as smart-drive technology which automatically logs your drive and calculates that drive’s value. Classify all of your trips easily and then save your drive data in the cloud to access it on a different device if needed. You can even export your data for filing purposes. 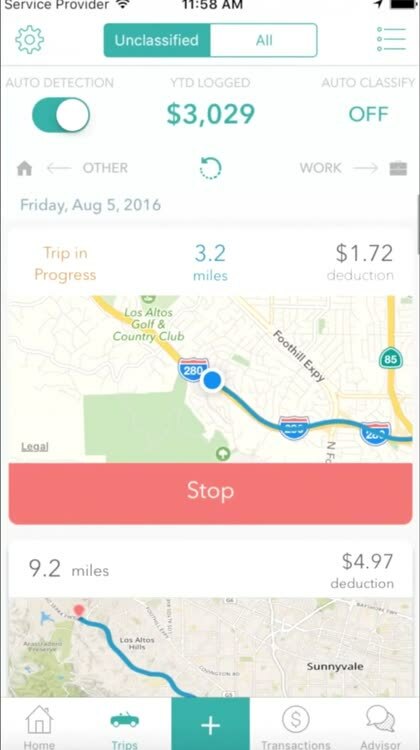 MileIQ allows you to track 40 drives free of charge each month, but if you need to track more, subscription services are available. We can’t argue with free, and that’s exactly what MileIQ is if you stay under 40 trips a month. That’s enough for casual use like weekly volunteering and most of your commutes. We also love that it works in the background and provides both distance and value for each trip based on current IRS rates. It’s not that we aren’t good at math, but that doesn’t mean we always want to do it. Everlance knows that meticulously tracking your mileage for work, volunteering, or just fun (if that’s a thing) can be a drag. You could spend more time looking at your odometer than your speedometer, and that’s kind of dangerous. But the calculator works in the background — without killing our battery — to log your trips automatically and without bringing spreadsheets or mileage logs into the proceedings. And if you’re a power user, it also has features to help you find further business deductions and hopefully make tax time as painless as possible. We used to keep a physical mileage log in our glove box to track our business travel. It was a huge pain, and we spent all the time we were filling it out (and making guesses for trips that we’d forgotten to jot down) wishing for technology to improve on this stupid process. Everlance not only makes it easier; it makes it automatic. And we can’t argue with that. Tracking your business expenses and creating reports for reimbursement is simple with these apps. Capture receipts, track expenditures, and manage it all with ease. Capture a photo of your receipt, manage business expenses, and create a report easily with Concur. The app offers credit card data import ability, itemized hotel charge options, and report submission and approval features. You can also book a flight, reserve a hotel, and track your trip itinerary. 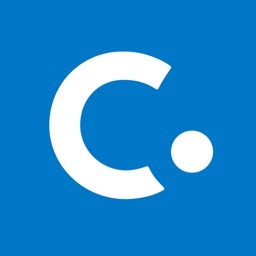 If you are a frequent business traveler, Concur is the app for you. 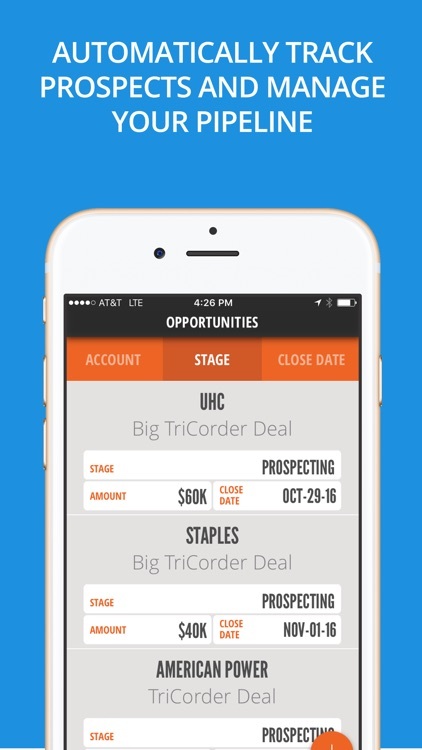 Track expenses, create reports, and plan your next business trip, all with one app. 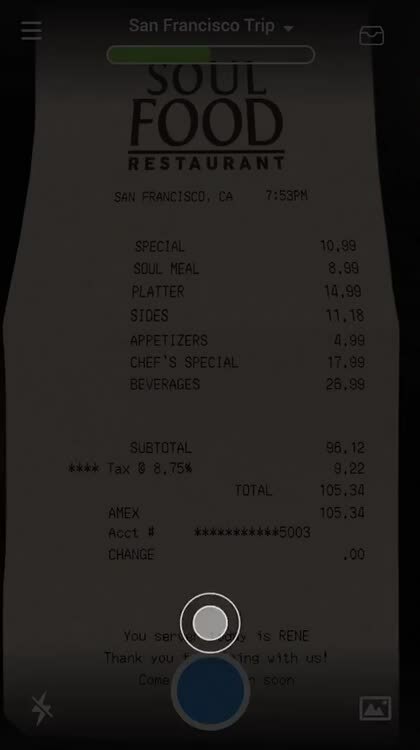 For a full-featured business expense app, Concur is a winner. TravelBank lets you easily track your business expenses by snapping photos of your receipts or forwarding those you have in emails. You can create and submit an expense report quickly, use the project budget feature, and automate expenses by adding your credit card. 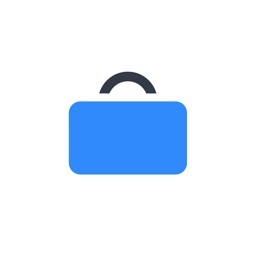 As a bonus, TravelBank helps you purchase flights and book hotels for your business trip. For tracking business expenses, creating reports, and even reserving flights and hotels, TravelBank is an intuitive and helpful tool.